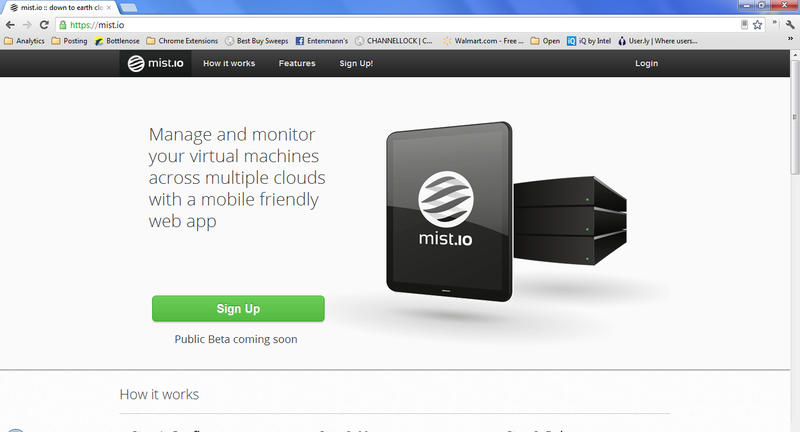 Mist.io allows you to manage and monitor your virtual machines across multiple clouds with a mobile friendly web app. Simply add the API keys of the cloud providers you want to manage & monitor. They support AWS, Rackspace, Openstack, and Linode.